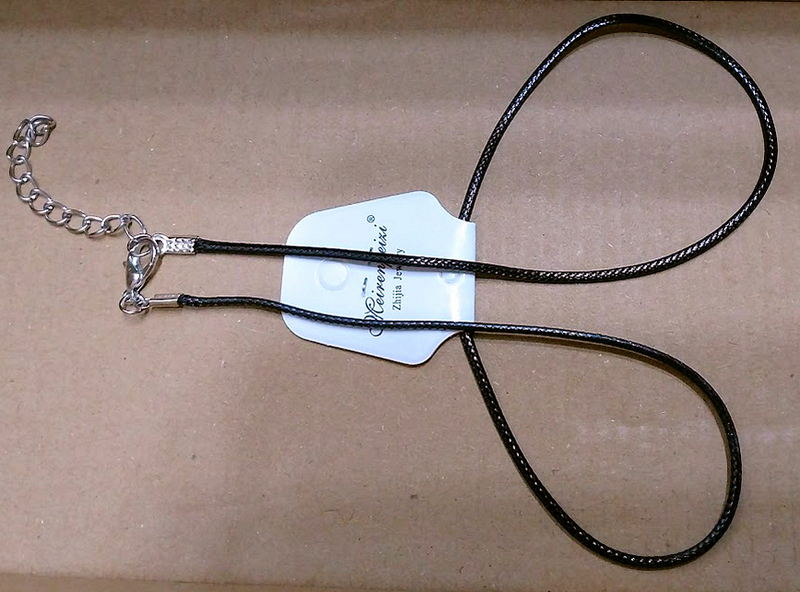 This synthetic cord necklace is just waiting for some charms. 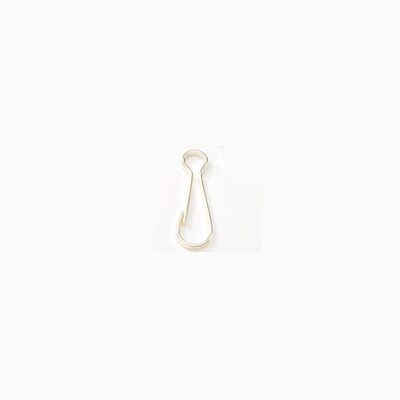 The cord style necklace is adjustable from 18 to 20" and has a lobster claw clasp. 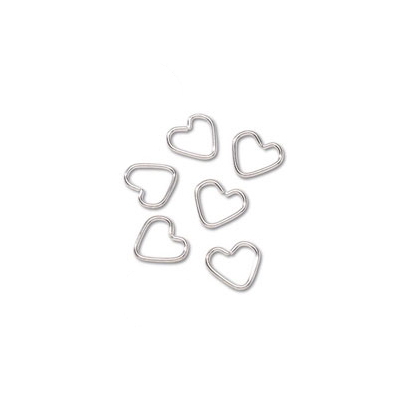 These fancy jump rings are heart shaped. 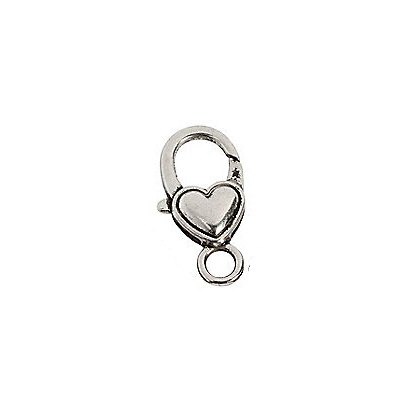 They are split in on of the "V" shaped areas/ The fashion heart spaed jump ring is 0.35 wide. 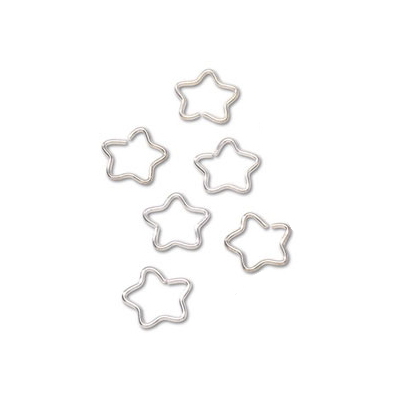 These fancy jump rings are star shaped. 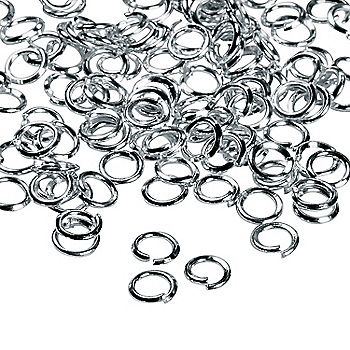 They are split in on of the "V" shaped areas/ The fashion star spaed jump ring is 0.40 wide. 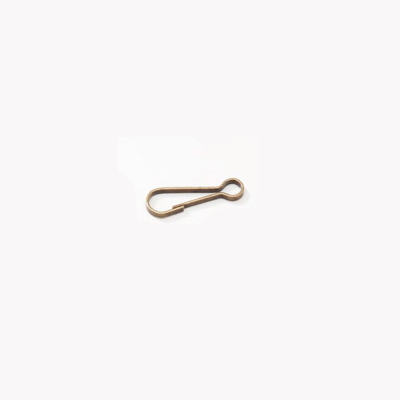 This gold colored metal necklace is just waiting for some charms. 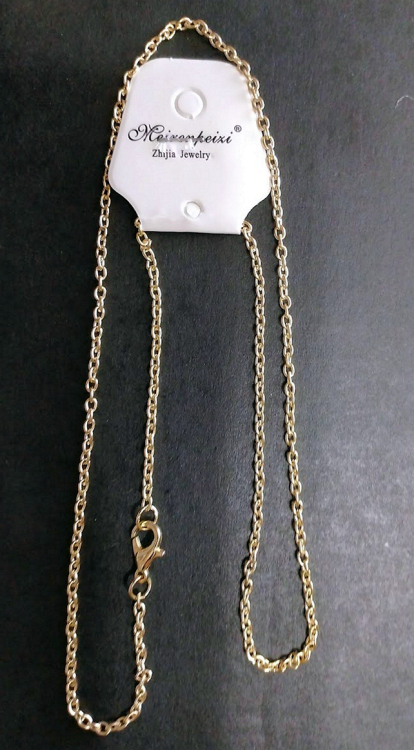 The gold chain style necklace is 20" and has a lobster claw clasp. 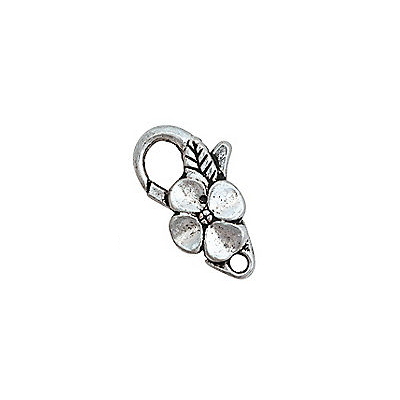 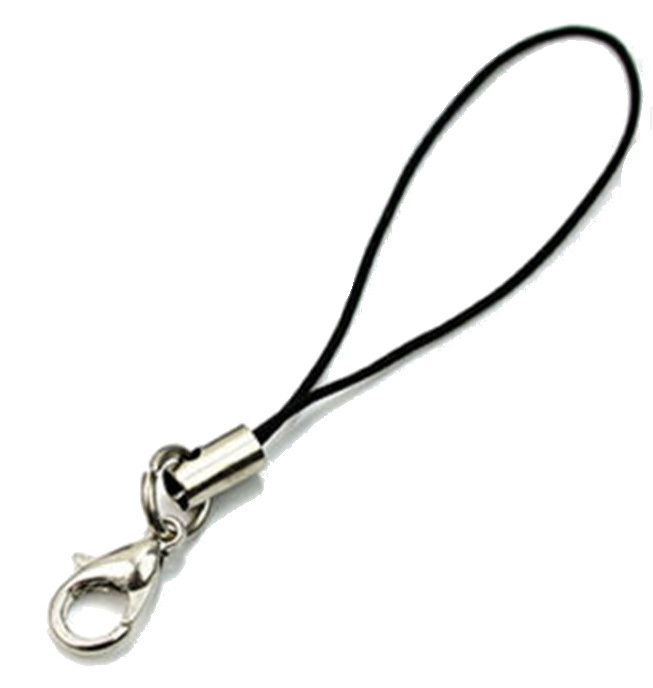 This blue, metal lanyard hook is an nice way to clip charms and other items to shoes, bags and such. 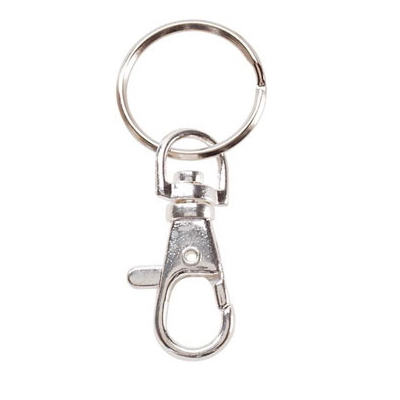 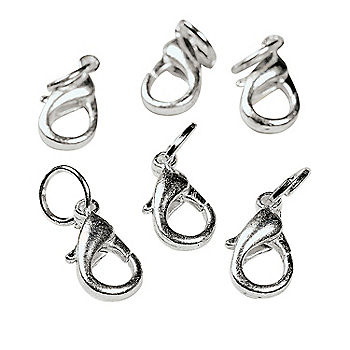 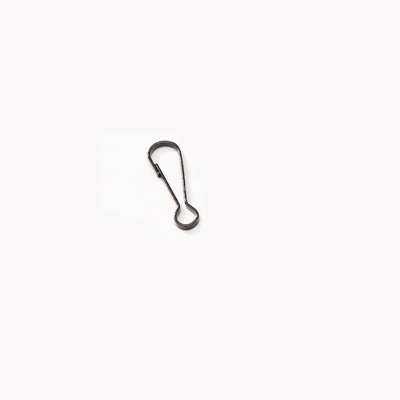 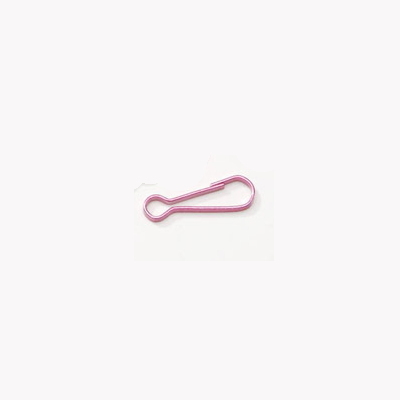 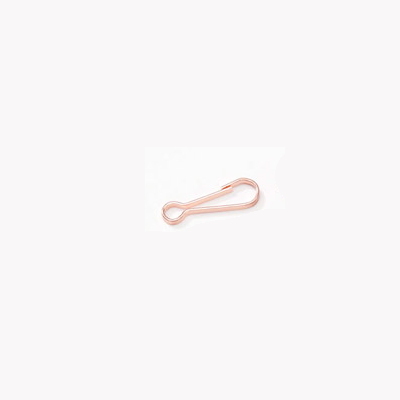 The blue metal lanyard clip is 0.92" long. 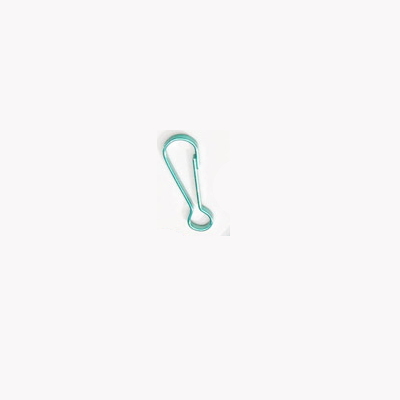 This green, metal lanyard hook is an nice way to clip charms and other items to shoes, bags and such. 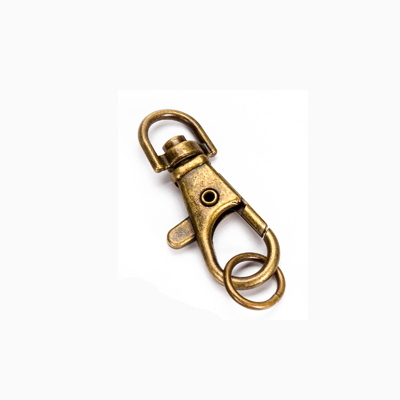 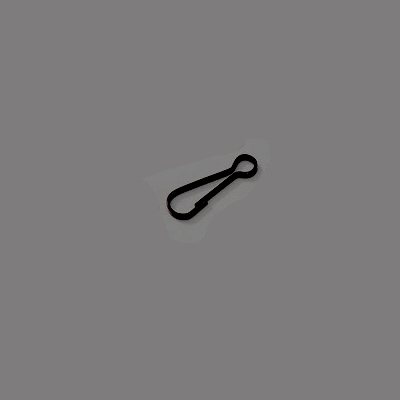 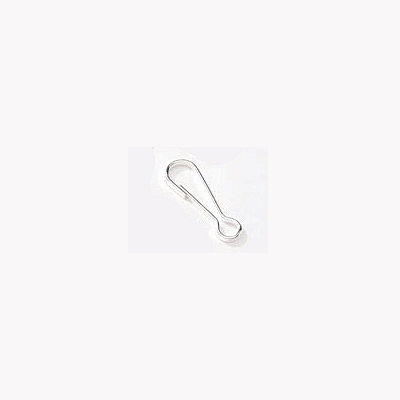 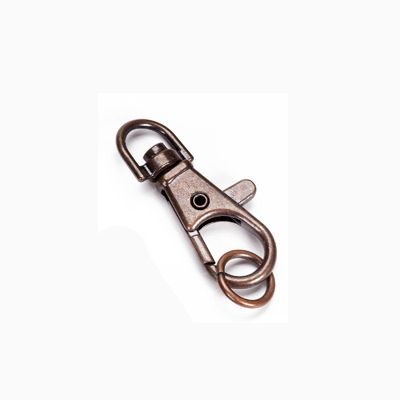 The green metal lanyard clip is 0.92" long. 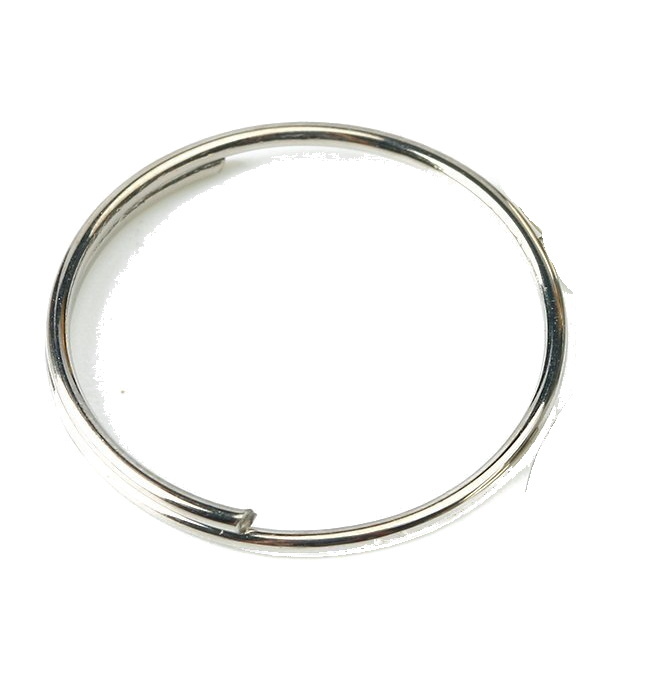 This silver colored metal necklace is just waiting for some charms. 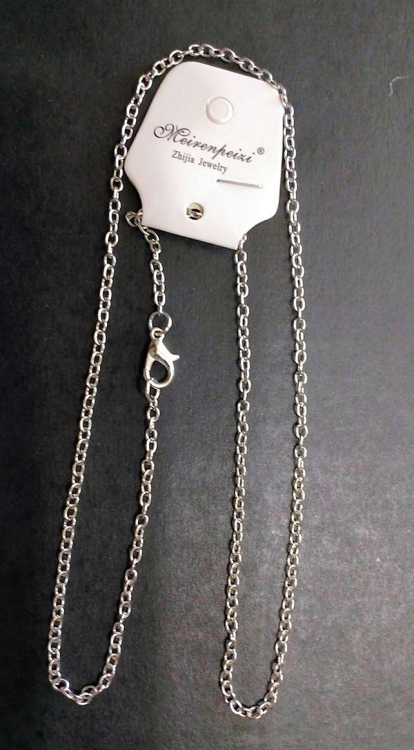 The silver chain style necklace is 20" and has a lobster claw clasp.